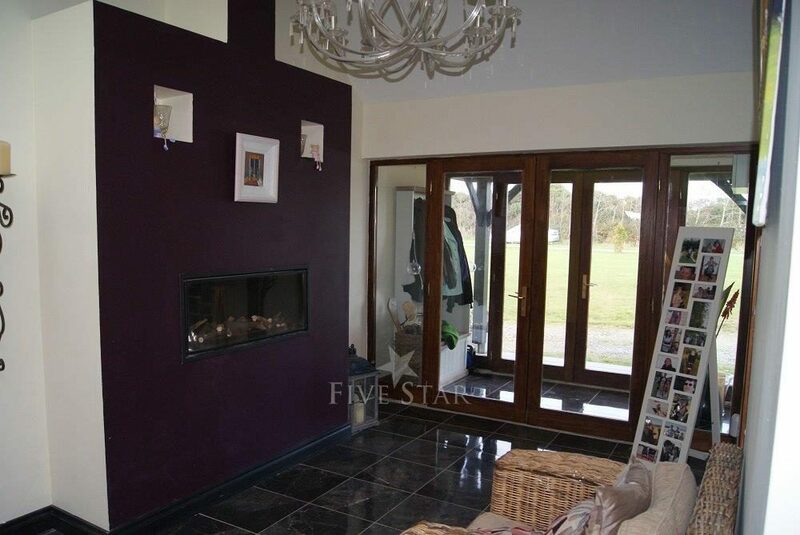 This luxury rental is within 10 minutes drive of Wexford Town and close to superb sandy beaches. 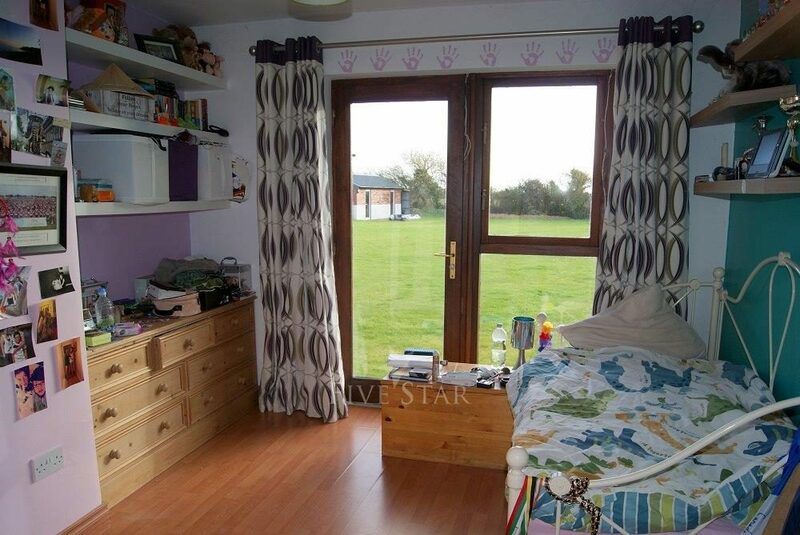 This is a five bedroom property in a quiet residenti.. 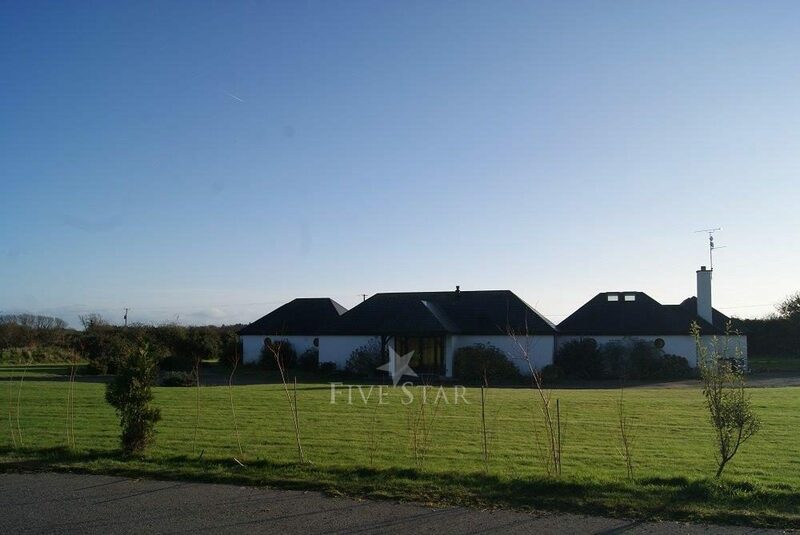 This luxury rental is within 10 minutes drive of Wexford Town and close to superb sandy beaches. 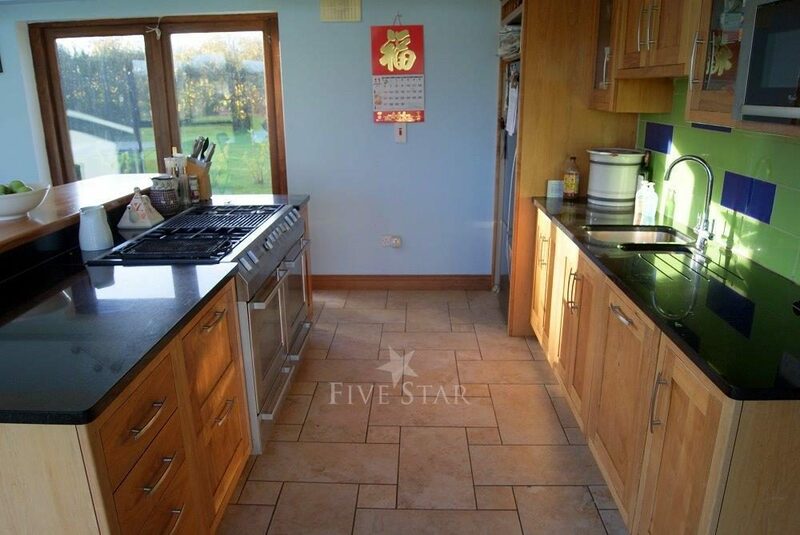 This is a five bedroom property in a quiet residential enclave; suitable for families or small corporate tour groups and comfortably sleeps up to 8 guests. 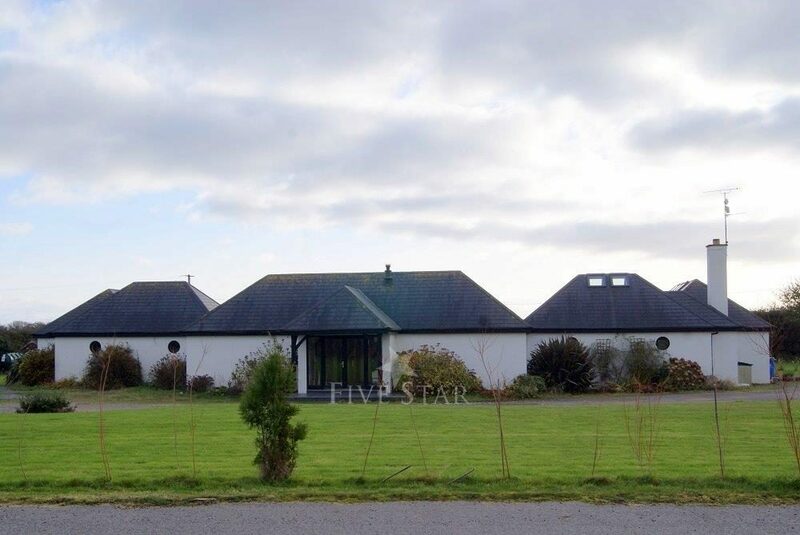 Five Star clients will really appreciate this expansive residence which has a large private garden and is surrounded by fields. 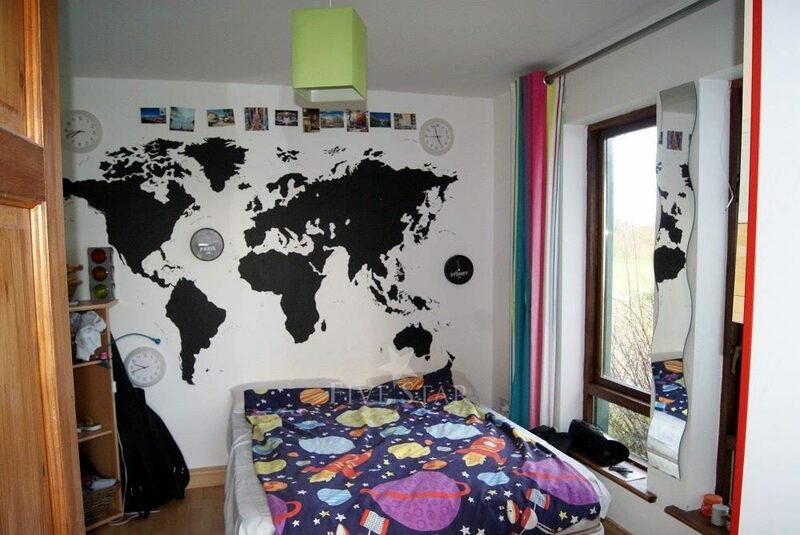 From the moment you arrive, you will know that you are truly somewhere special. Set in a quiet cul-de-sac, this spacious property features all the comforts and conveniences that will make your stay extra special. 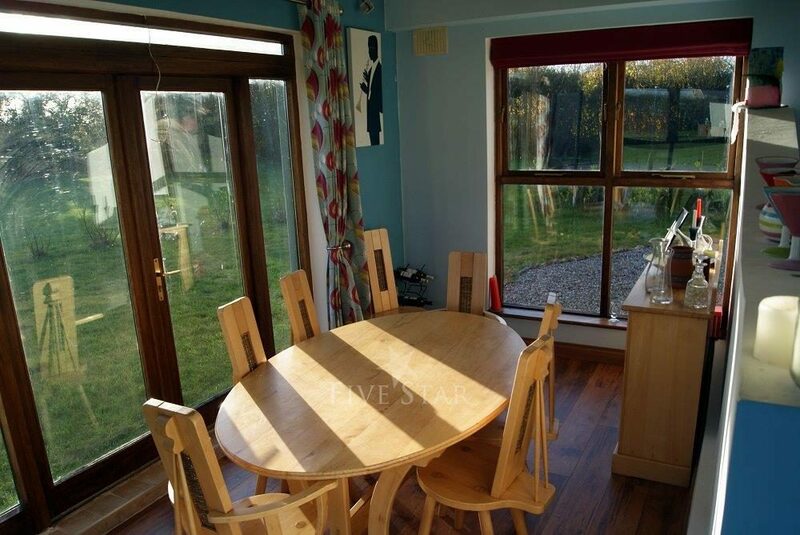 Outdoor boasts a very private and spacious south facing garden providing sunshine all day. 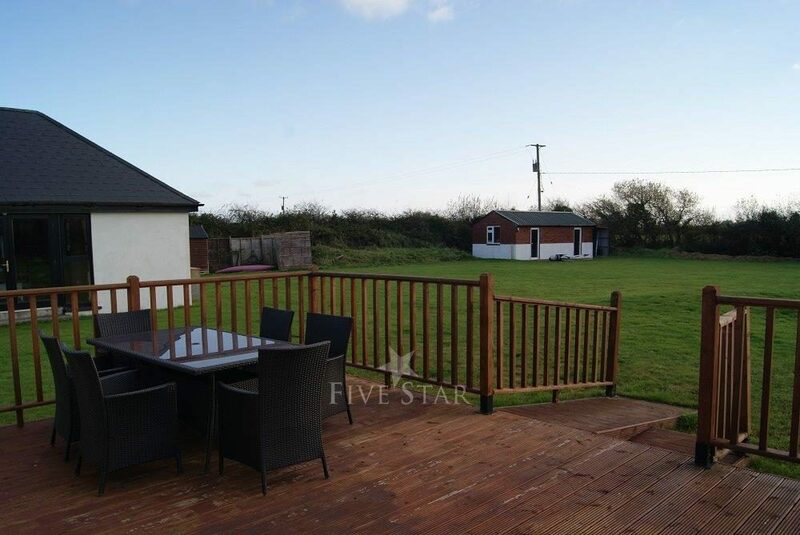 The patio and decking area with gas BBQ is ideal for alfresco dining and entertaining through the long summer evenings. 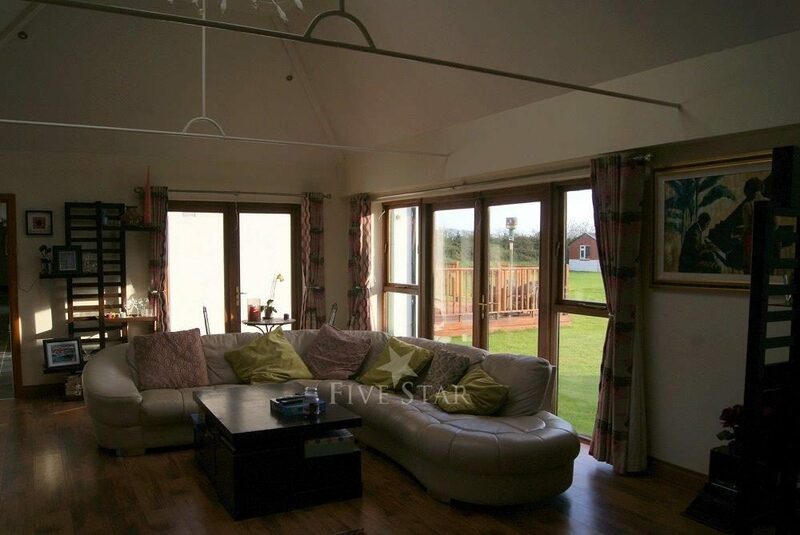 Patio doors open into the garden from all the living space. Johnstown Castle is within walking distance of the property. 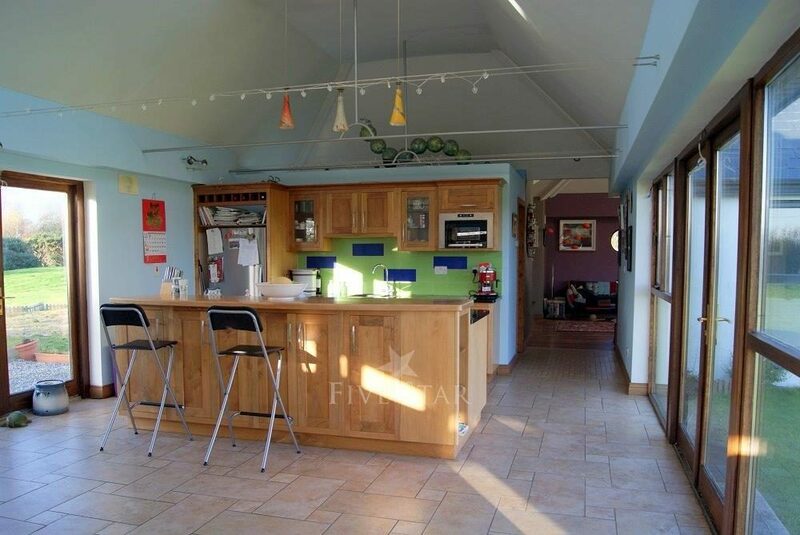 It is an estate which has some lovely peaceful walks and a small café. 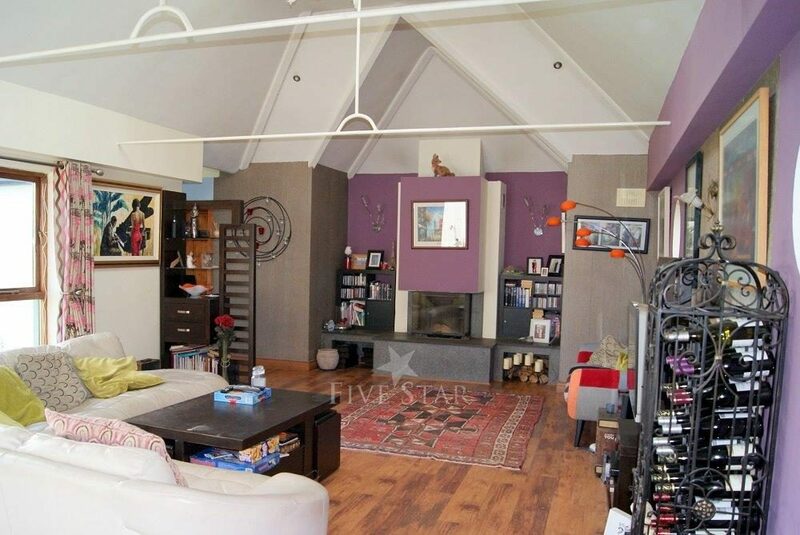 There is a bowling alley and cinema within a few minutes of the property. Wexford town boasts a number of high quality restaurants and bars. Kelly's hotel, Located a ten-minute drive from the house, offers a range of facilities including restaurants and bars. They also have a leisure centre and renowned spa which are accessible to non-residents, although fees do apply. There are water sports available in Rosslare beach (these can be booked on daily/weekly rates. There are also various golf clubs in the surrounding area within easy drive. 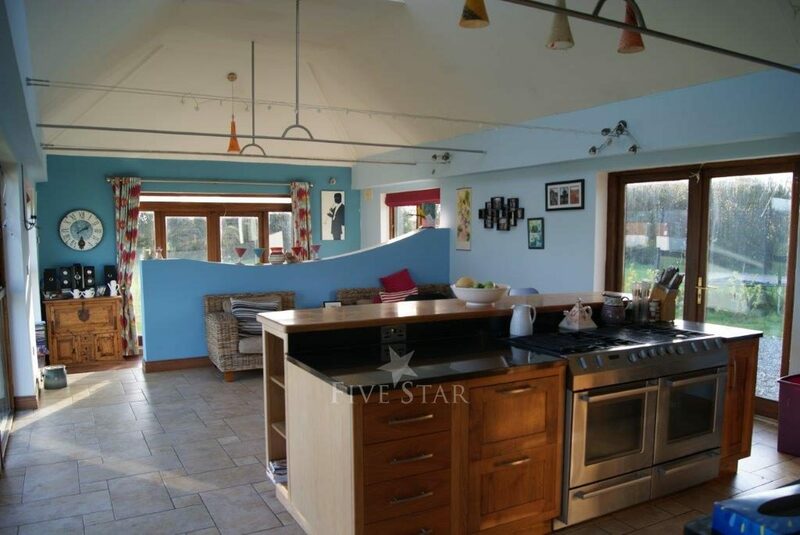 The house is a very spacious bungalow with multiple living areas including a formal dining room, open plan kitchen, sitting room with an open fire, a games room and 5 bedrooms. 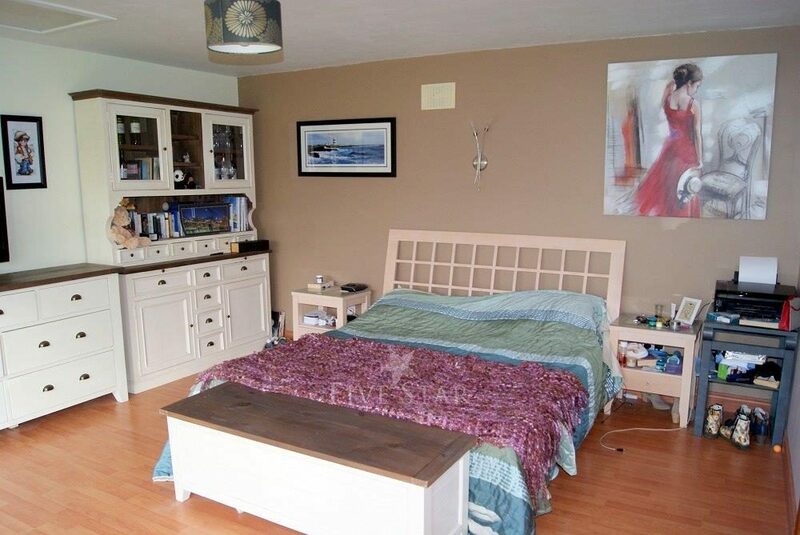 This accommodation (all on one level) is fully equipped with all necessary mod-cons to make your stay as comfortable as possible including wifi throughout, Fisher & Paykel range cooker with two electric ovens and a gas hob which includes a barbeque, microwave, dishwasher, washing machine, tumble dryer. 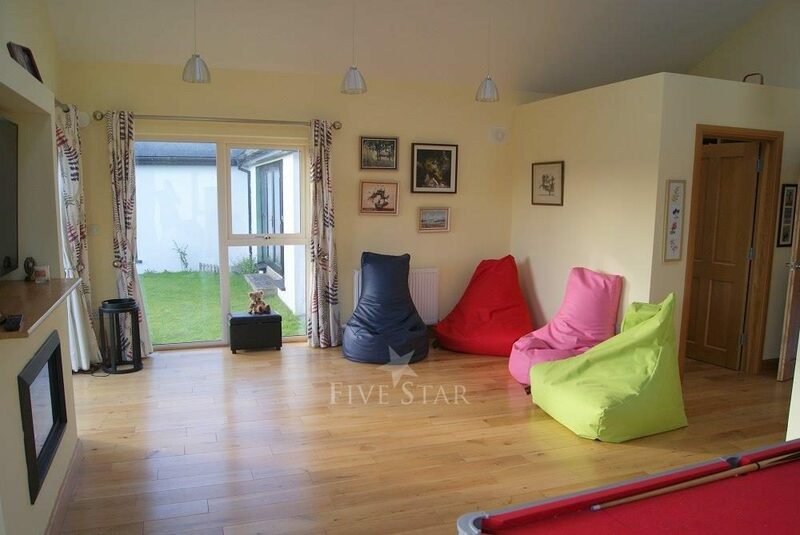 There are DVD’s, jigsaws, board games, pool table and table tennis table available in the property. Outside, there are garden games like giant Jenga, Pick-up-sticks, badminton net and racquets. 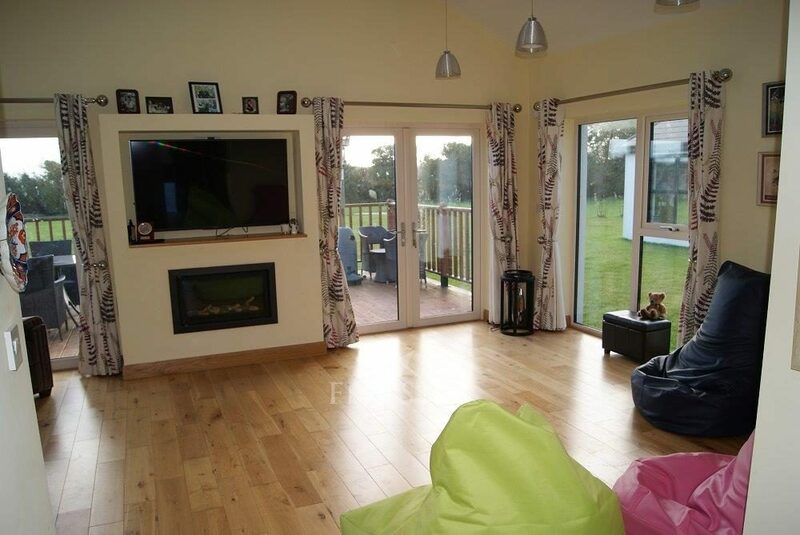 This is a super family holiday home in one of Ireland's leading holiday destinations, the sunny south east. Rental in busy periods is minimum one week from Saturday to Saturday with check-out at 11 am. 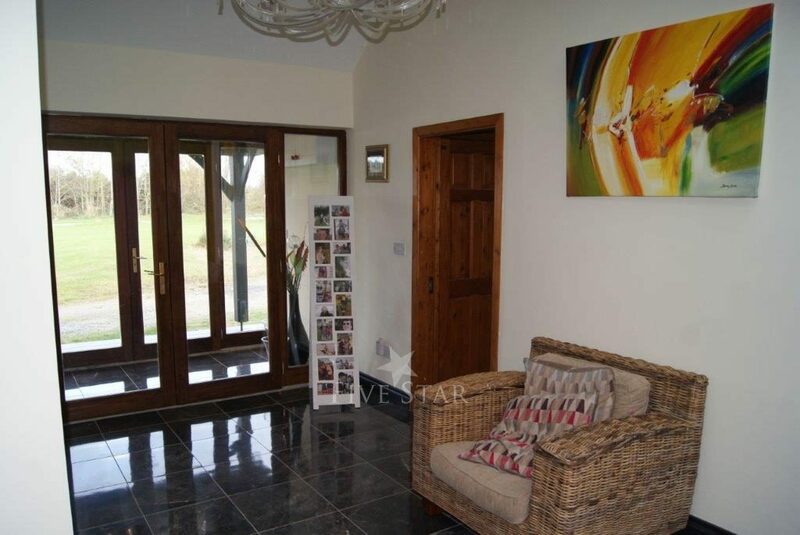 This property is perfect for family get-togethers, golfing tours and small corporate events. 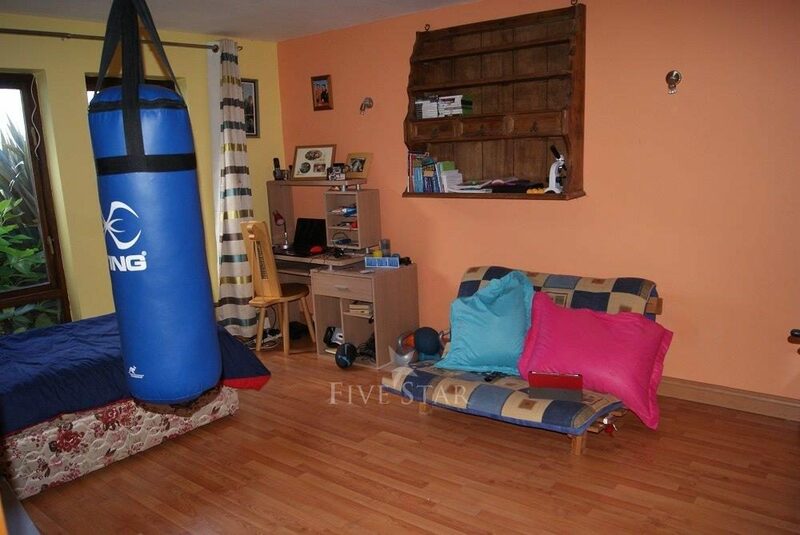 €800 fully refundable security deposit required. Thank you for sharing your stay experience at Sanur. We will publish it as soon as possible. "Lovely experience" Spent a few days here and thoroughly enjoyed it....fantastic south facing garden, with sun all day long. Beautiful interiors and very gracious hosts. Would highly recommend!! 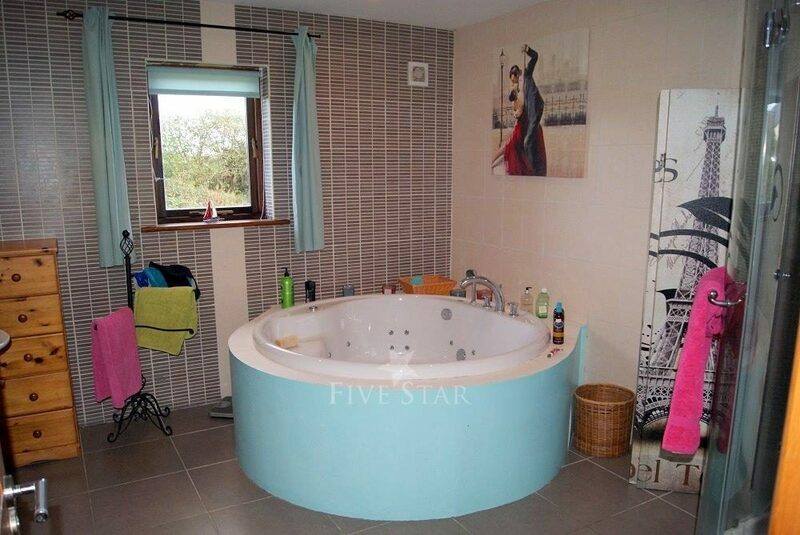 2 ensuite and 1 main bathroom with Jacuzzi bath.